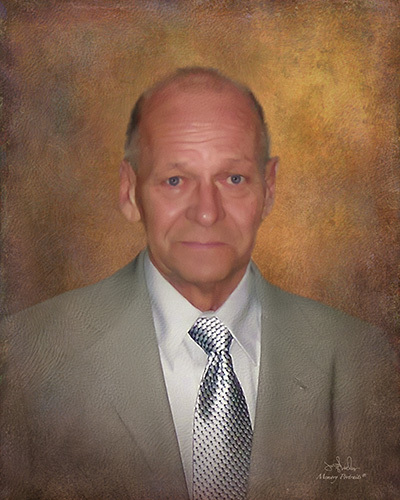 Obituary for John R. Phillip | Savolskis - Wasik - Glenn Funeral Home, Inc.
Of West Homestead, passed away on April 2, 2019, surrounded by his family, age 83. Beloved husband of 61 years to Constance “Connie” Phillip (Munizza), loving father of Callie (Bob Fennell) Phillip-Krysinski, Bonnie (Mark) Cristallini, Janine (Jeff) Hovan and John (Michelle) Phillip; brother of Mary Krajnak, his twin brother, Michael Phillip and the late Ann Parada and Elizabeth Gmys; proud grandfather of Nathan (Sheri), Neal (Stephanie), Natalie (Josh), Amy (Cory), Jesse, Adam, Riley, Gage and Cain; great-grandfather of Shay, Nace, Donlea, Lara, Blakely, Adrian and soon to be baby boy Krysinski. John retired from UPS as a district manager with 25 years of service and fully enjoyed his 30 plus years of retirement. 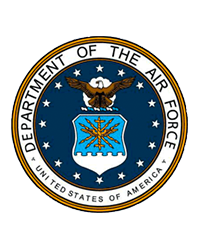 He proudly served his country in the Air Force during the Korean War. Friends received Savolskis-Wasik-Glenn Funeral Home, Inc., 3501 Main Street, Munhall, Thursday 7 to 9 pm and Friday 2 to 4 and 6 to 9 pm. Funeral Mass Saturday,10:00 am, St. Maximilian Kolbe Church, Homestead. In lieu of flowers, memorial contributions may be made to Family Hospice.